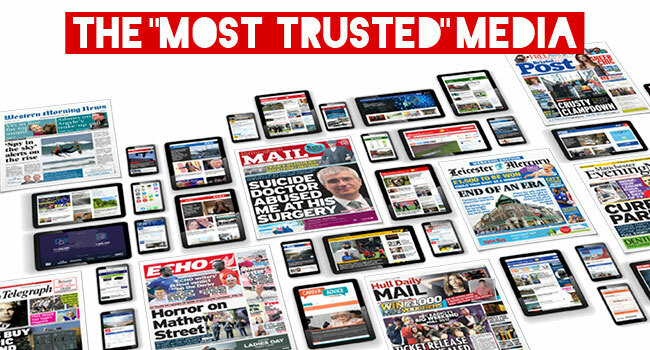 New research has confirmed something that we’ve always known here at Trinity Mirror Solutions – the local press, in print and online, is the most trusted source for local news and information. We know this because our newsbrands have been part of their communities for many years and our readers have always relied on us to report with honesty and accuracy. Even so, we were surprised to see just how highly valued our industry is when it comes to trust. 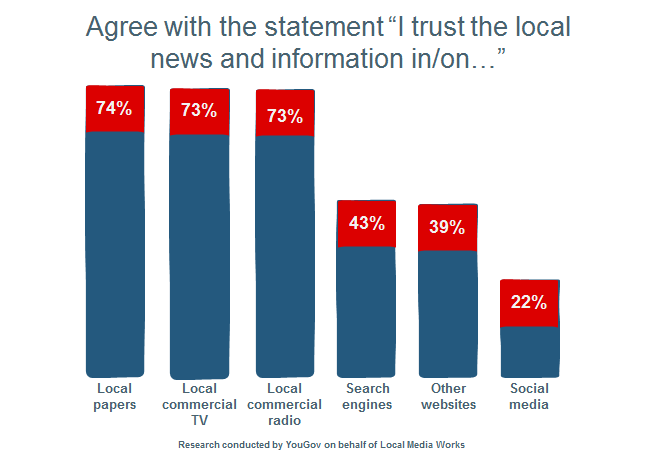 The YouGov research shows that a massive 74% of those polled said that they trusted the local press. This is higher than local commercial TV and radio, search engines such as Google and Bing, and other websites. Crucially, just 22% said that they trusted social media platforms. So local newsbrands are viewed as three times more trustworthy than the likes of Facebook, Twitter and LinkedIn. 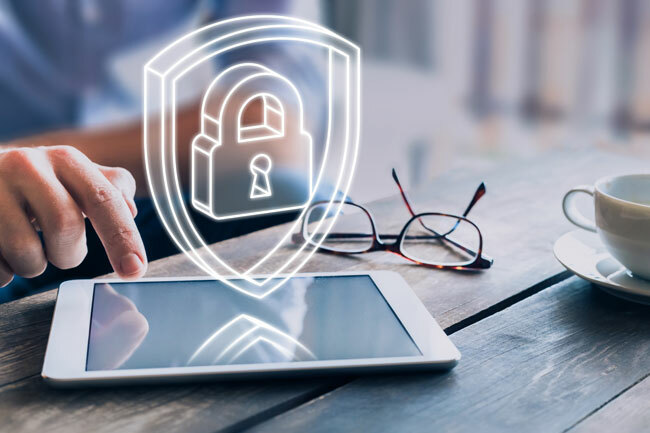 In the era of fake news and concerns about privacy it seems that audiences are overwhelmingly turning to traditional media for their news and information. 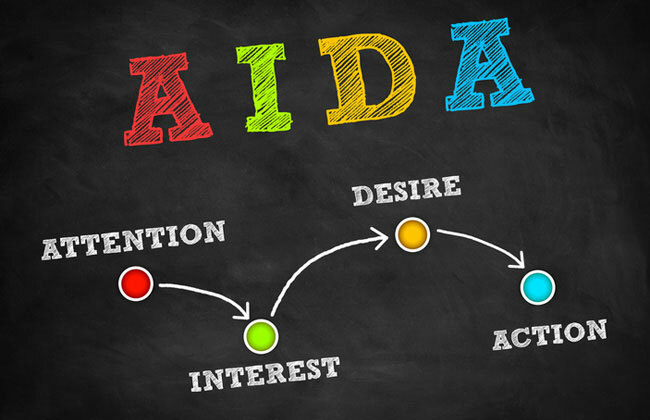 He believes that the results provide a clear message to advertisers, particularly in the current climate when trust is at a premium. “Advertisers large and small,” he says, “must recognise the clear advantages of partnering with local media in order to communicate with their audiences in a safe, trusted, and highly effective environment”. 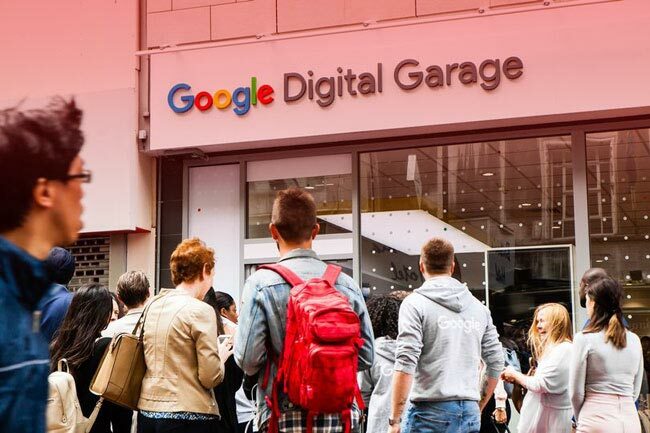 The results support a study from earlier this year by the Edelman Trust which found that public trust in traditional media in the UK had reached its highest level in six years, while trust in social media platforms and search engines had dropped. We can reach your target customers wherever they are, either locally, regionally or nationally with our cross network opportunities. Whatever options and formats you choose you’ll be taking advantage of our huge online audience. Each month our online network gets 26.8 million unique visitors, while out portfolio of print titles has 8.2 million weekly readers. That’s a lot of people, a lot of trust. Get in touch to talk about commercial opportunities at Trinity Mirror Solutions. SOURCES: Online audience, comScore UK Jan 2018. Weekly readership, JICREG Nov 2016.